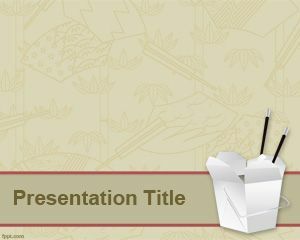 Junk food PowerPoint template is associated with the Junk Food term, an informal term applied to some foods that are perceived to have little or no nutritional value, or to products with nutritional value but which also have ingredients considered unhealthy when regularly eaten, or to those considered unhealthy to consume at all. 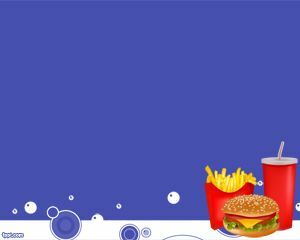 This Junk Food term was coined by Michael Jacobson. 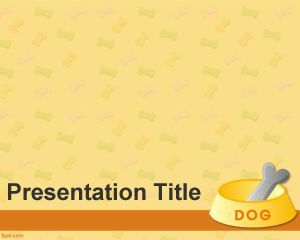 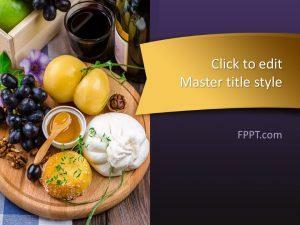 This Junk Food PowerPoint template is a nice template that can be used by alimentary powerpoint presentations, food powerpoint templates or related. 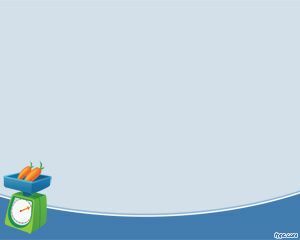 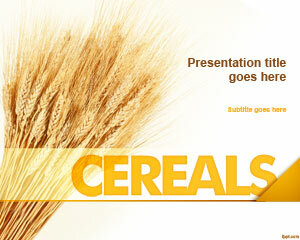 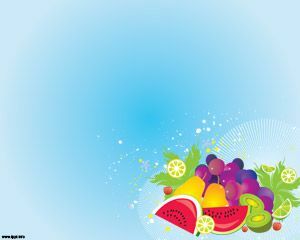 Junk Food powerpoint background templates are also useful for people looking for nutrition PowerPoint templates.